Precision Castings - Ningbo New Zhenzhou Precision Casting Co.,Ltd. The precision castings are supplied by Ningbo New Zhenzhou Precision Casting, a well-experienced manufacturer of castings services and accessories. 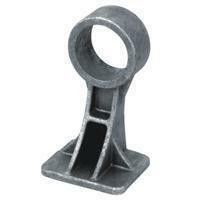 They are professional in providing quality precise cast products as well as customer's services to not only the domestic markets but also internationally. For almost a decade, our techniquies on precision castings are nearly the best in the industry, and that is why we've own the reputation among the industry and got the long-term cooperation and fellowship with CATERPILLAR OF U.S.A., SAL of UK, VOLVO of Sweden and AUSA of Spain. 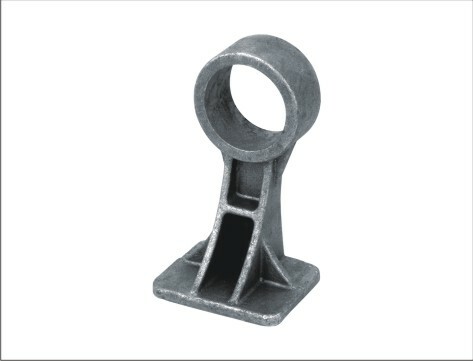 The reason why we have been recognized as one of the greatest precision castings suppliers is because we have standard equipment and strict quality control. Since the castings process require a well working environment, we do our best to make the casting process as perfect as it can be. As we know, the casting is most often used for making complex shapes workpieces, and in onder to make your production in a economical way, we highly recommend you to apply precision castings to achieve your ideal shape. What's more, the material of the castings also play an important role for the quality of it may decide the final quality of your casting workpiece.